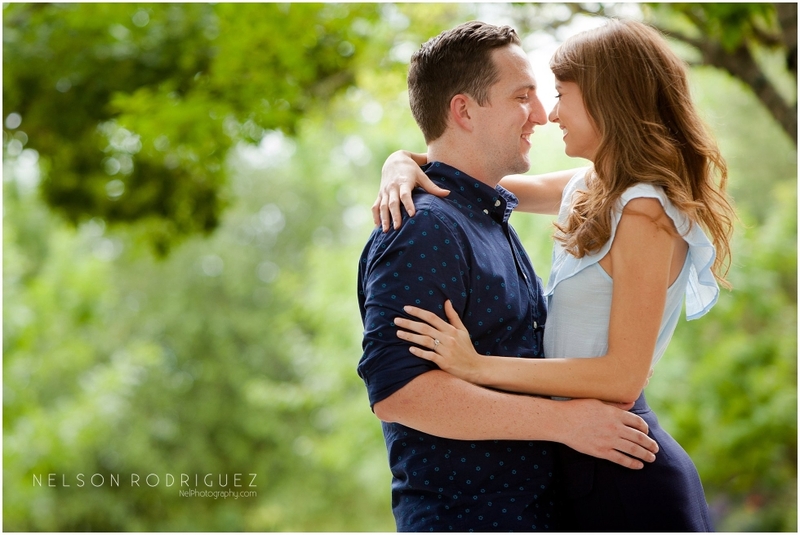 Amy and Matt chose the beautiful settings of downtown Winter Garden for me to document there engagement session. They plan on having there wedding at the Winter Garden Theatre! I can’t wait for your wedding later this year! enjoy the awesome preview!